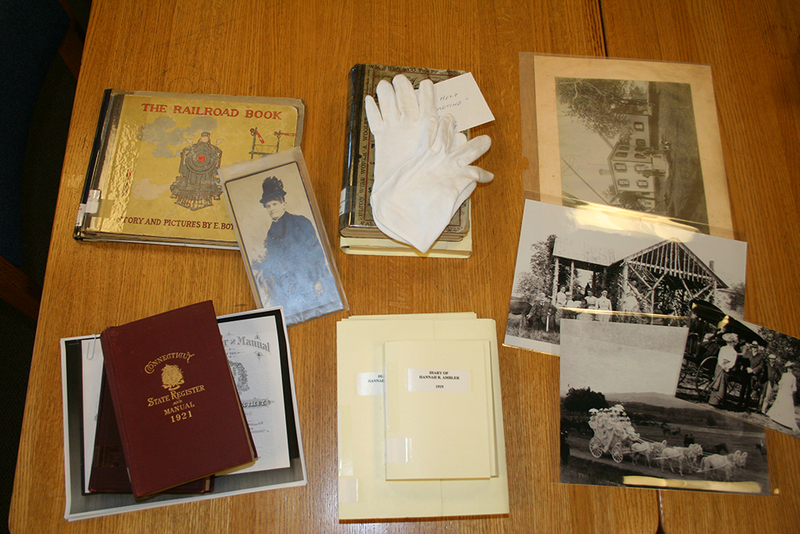 The works on paper collection and the archives of the Wilton Historical Society are located in the Wilton History Room at the Wilton Library, located at 137 Old Ridgefield Road, Wilton, Connecticut, 06897 (203) 762-3950, Ext 6330. There is a wealth of material relating to Wilton including the Society’s collections of postcards, diaries, photographs, and letters, in addition to other ephemera. Materials from the collection are available during the regular hours of the Wilton Library, but browsing is not permitted. 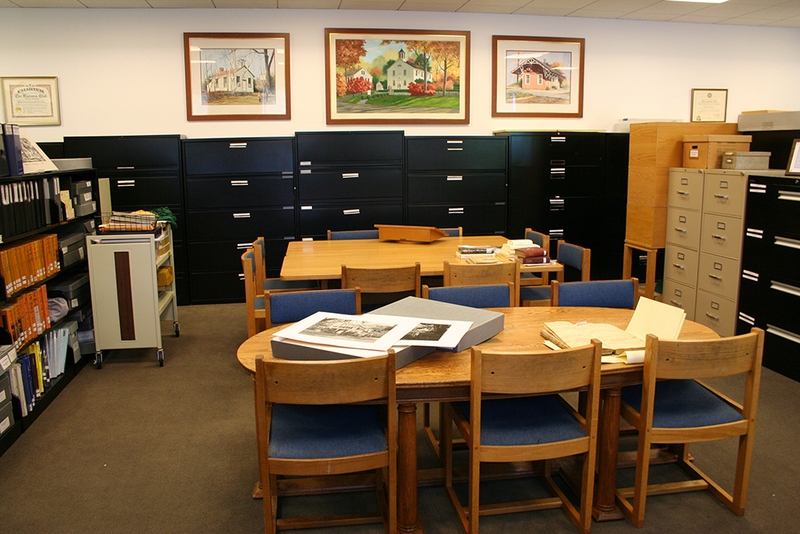 In addition to the Library reference staff, the Wilton History Room is generally open for research with the assistance of an archivist Wednesday, 11:00 – 4:00 (May – December) and Friday, 1:00 – 4:30. Please call 203-762-6330 to set up an appointment. If you wish to access materials at other times, please stop at the Reference Desk at the Library to view the Wilton History Room registers (a list of all the materials located there). A staff member will retrieve the items you request. 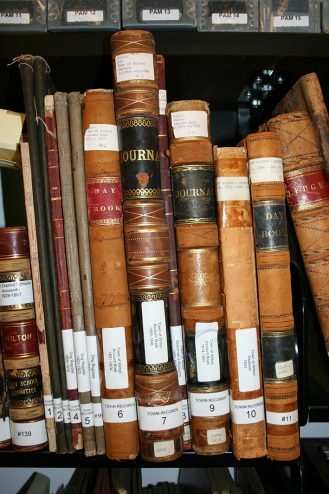 Documents may not be checked out but some may be copied with permission. 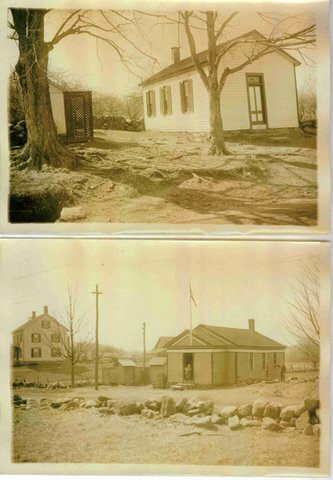 “Historic Houses in Wilton,” collection of articles on old houses in Wilton, written by Bob Carboni for the Wilton Bulletin. Cemetery information & indexes for 11 Wilton cemeteries: Charles E. Hale – 1934; updated inventories – 2008. Barbour index to Wilton vital records, on microfilm. 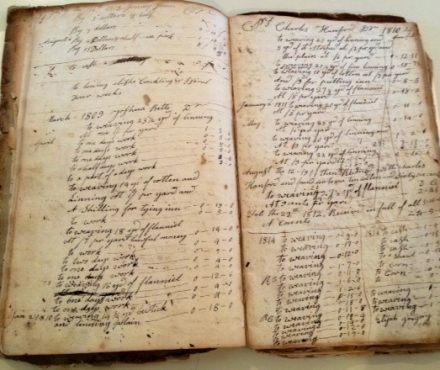 Partial listing of births, marriages and deaths – 1802-1850. 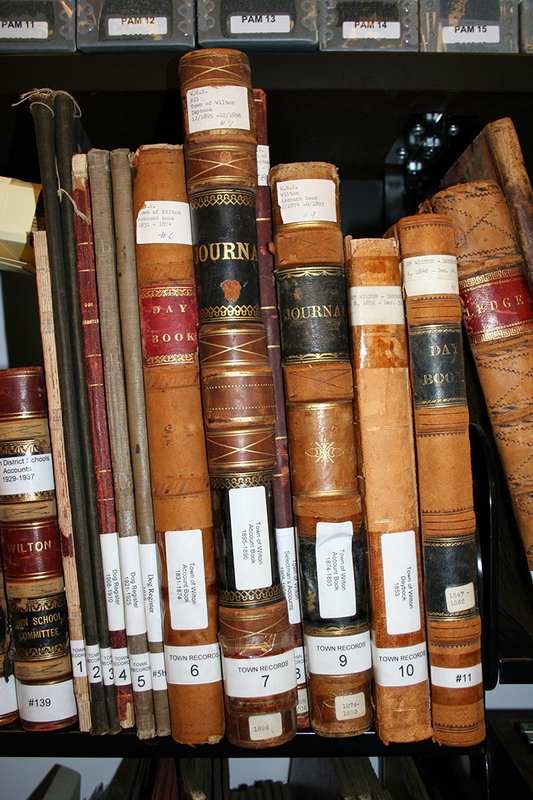 Index to Wilton Bulletin obituaries from 1937 online, throuh the library’s databases. 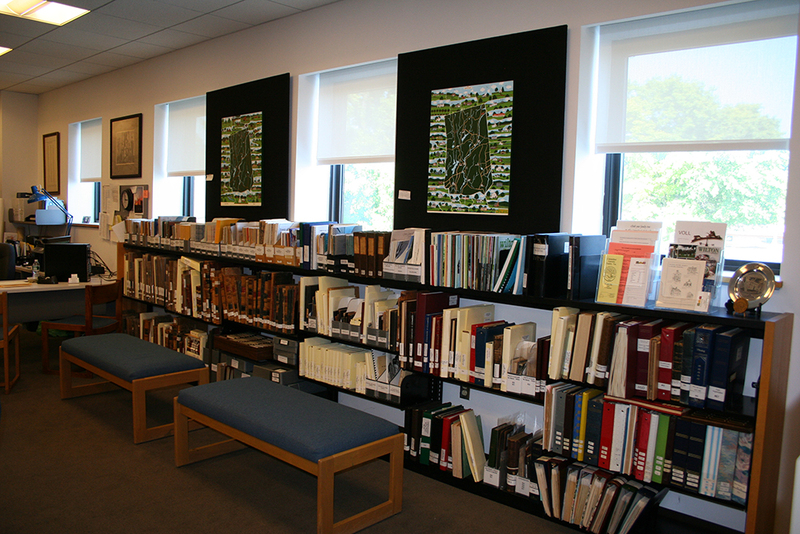 Town of Wilton’s Historic District and Properties Commission where you will find the 1989 Cultural Resources Survey, identifying some 300 historic structures in Wilton. Historic Marker Program – If you are interested in obtaining a historic marker for your home.